This week on Low Carb Conversations with Leah Williamson NTP and Guests, Leah is joined by Co-Host Shelley Gawith and Fellow of the American Academy of Environmental Medicine, Board certified in Integrated Pediatrics and author of “The Lyme Solution: A 5-Part Plan to Fight the Inflammatory Autoimmune Response and Beat Lyme Disease” Dr. Darrin Ingels. Sit back and relax while Leah discusses the latest health news headlines with special guests. This week on the podcast Leah, Shelley and Darrin have an in depth chat about Lyme disease. What causes it, what the symptoms are, how to get tested and how gain health once being diagnosed. Make sure you tune in to find out all about Lyme. WHAT’S THE CONNECTION BETWEEN TOXIC MOLD AND LYME DISEASE? 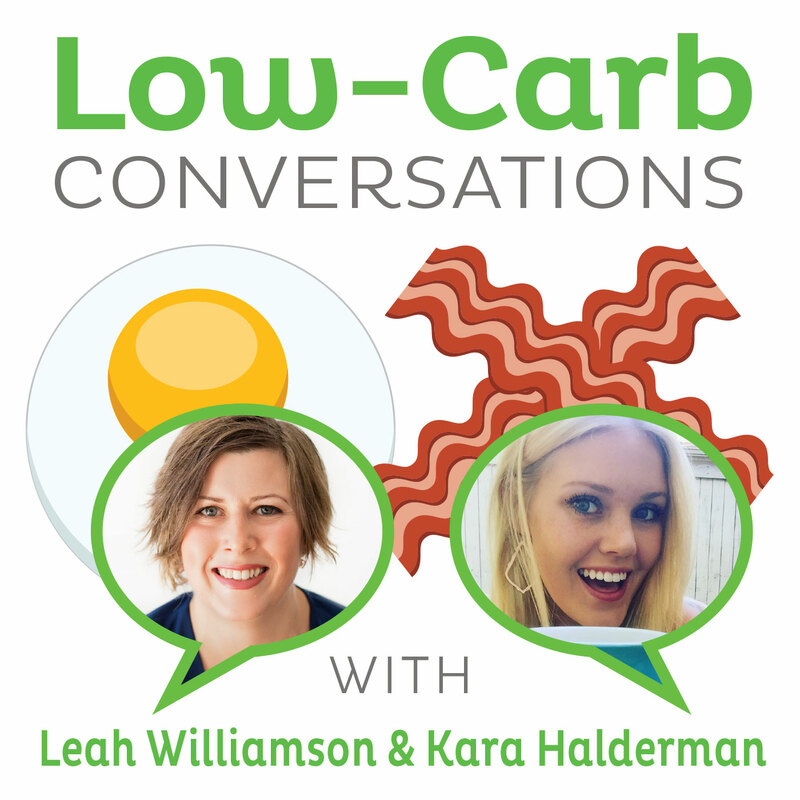 SIGN UP TO The Low Carb Conversations Mail List and receive the latest news! Low Carb Denver 2019, March 7-10. REGISTRATION is open check out the details here.